I am in Boston every year, to visit family and friends. There are information on restaurants, hotels, foodstories and sights in the Boston area here on Enjoy Food & Travel. See all my stories on the area Boston here! 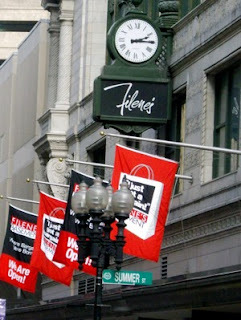 Shopping in Beantown - see where to go here!